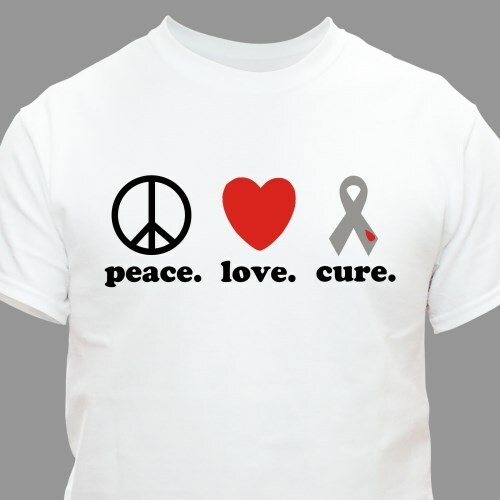 Wish for Peace, Love and a Cure for Diabetes every day. Let your awareness shine with a t-shirt like this that is dedicated to showing awareness. This Diabetes Awareness design is printed on our premium, pre-shrunk, 100% cotton t-shirt. Machine washable in youth sizes XS-L and adult sizes S-3XL. 4XL is available in white only.